Description: Oh no, Natalie is trapped! You must help her escape the tower. Put on your detective hat and look for clues, find the missing objects and figure out how to open the door or window. 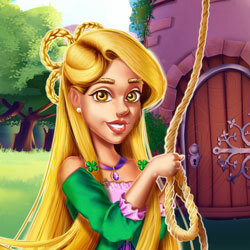 Help the princess escape before the clock runs out!